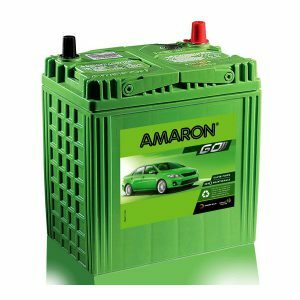 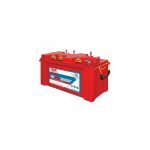 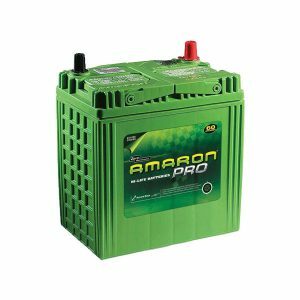 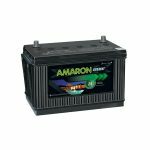 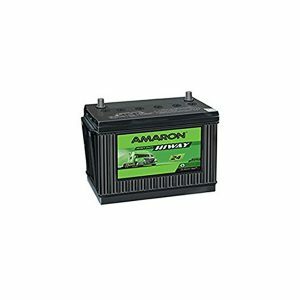 View cart “Amaron DIN 55R Battery” has been added to your cart. 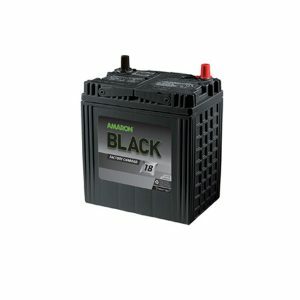 Batterymela.com is Pune based Online multi-brand battery store. 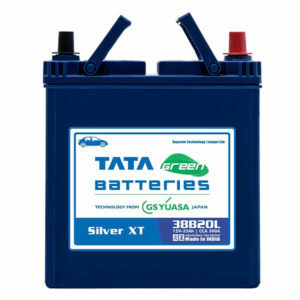 Consumers can buy 100 % genuine and reliable Car Battery, Bike Motorcycle Battery, Inverter Battery, Bus Battery, Truck Battery, Tractor Battery, Genset Battery and Auto Rick Battery from us at all major locations in Pune.We offer wide range of pioneering world class batteries of automotive as well as inverter from well-known brands like Exide, Amaron, SF-Sonic, Luminous, Okaya, MtekPower, DigiPower, Tata Green, Su-Kam and AC Delco. 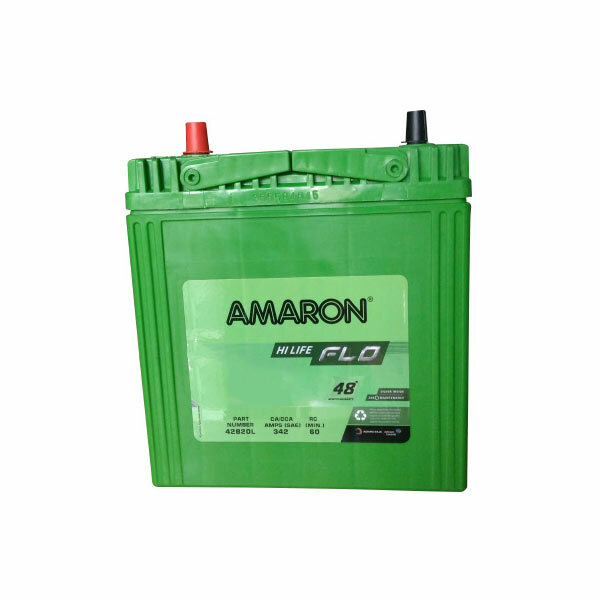 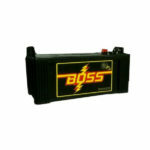 Feature:We will install the battery at customer location within 24 hours, once order is placed.Installation is done at free of cost, original manufacturer's warranty card is delivered to the customer.We offer cash on delivery, Payment is done only after installing your battery, and you are satisfied.We also provide free vehicle/inverter battery health Check.